Hear Chad VanGaalen's 'Rick and Morty' Soundtrack Cut "Stuttering Light"
Following the reveal of a Clipping. 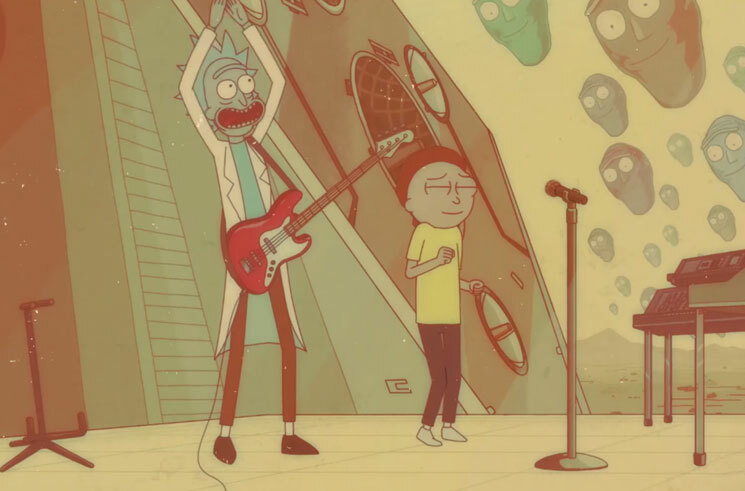 contribution to The Rick and Morty Soundtrack, Chad VanGaalen has now shared his original song that's set to appear on the collection. Titled "Stuttering Light," the track arrives alongside a lyric video featuring animation by Liah Honeycutt, interspersed with clips from the cartoon. You can watch it in the player below. The 26-track Rick and Morty Soundtrack will arrive through Sub Pop/Adult Swim on September 28 and will also feature music from Mazzy Star, Chaos Chaos, Blonde Redhead and Belly, among others.